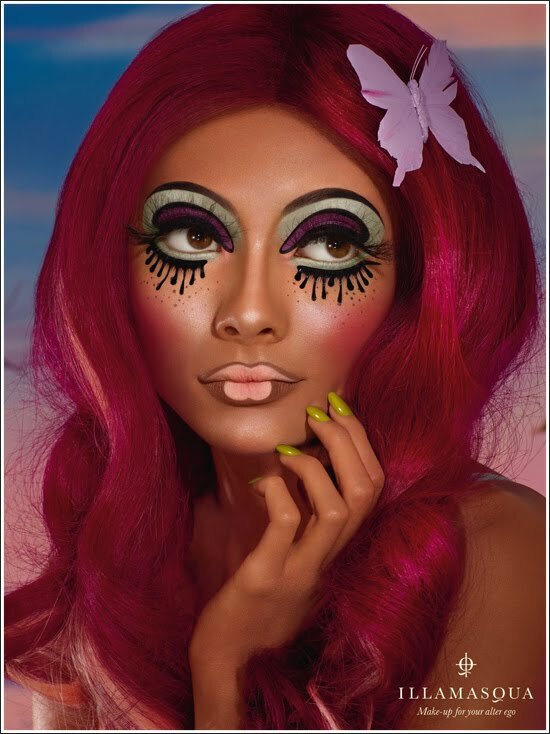 I am so loving the promo shots for Illamasqua's Toxic Nature SS2011 Collection. im so happy your back on youtube! i love your beautry vidoes as well as the health related ones! i drink green tea everyday now! its so much better than black. I LOVE these promo pics. 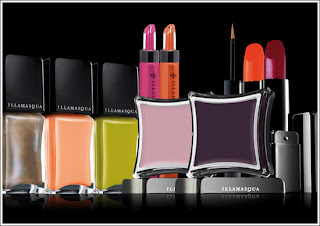 A bit dramatic but hey, we are talking about Illamasqua here! Im looking forward to seeing some reviews on the creme pigments (I think that's what they are calling them..?) as I am wondering how easily they will crease..
i have yet to try illamasqua but these promo pics are making me want to place an order! Yay your back on you tube!!!! Thanks for coming back !! So far, not feeling it :-/, even though I like the concept. I'm kinda hoping it'll grow on me. I do think Bacterium was aptly named ;). Those pigments are insane! Got my eyes on Dab and Hollow. I love the photos....I wish I could purchase them and frame them.. It's been a few weeks since you've posted. I hope that all is well. I'm missing my happy time when I can take a minute to read your blog. Take care! 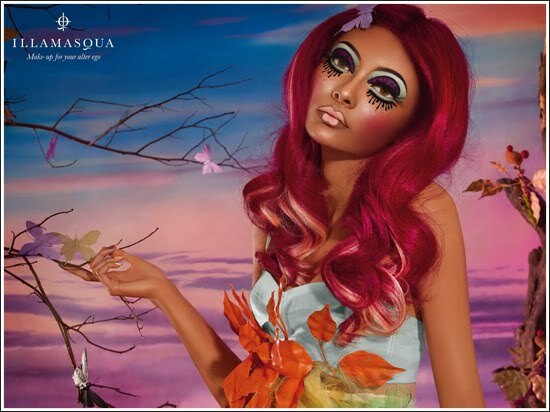 Love Illamasqua, but this campaign is a little weird for me. However...the weirdest things are the ones that catch our attention the most.